Based in a shared office space, most likely in Edinburgh or Glasgow within three months of joining Send a Cow. Flexibility to travel to Bath (Head Office) and donors in Scotland. 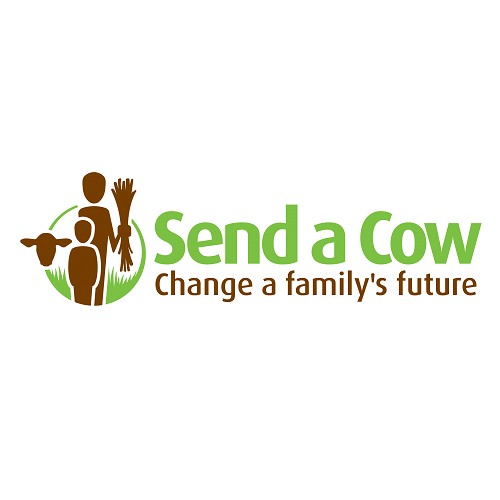 Send a Cow is an award-winning international development charity providing training and ongoing support to smallholder farmers in six African countries. We give poor families and communities the hope and means to secure their own futures from the land, in line with our vision of a confident and thriving rural Africa. A key element of our philanthropy strategy is to strengthen our focus in a few identified locations in the UK where Send a Cow has existing donors, resonance and scope to grow. 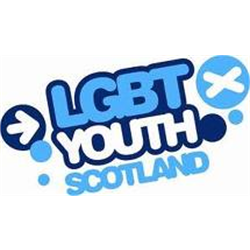 As a result, we are looking for an experienced Partnerships Manager (from the charity or commercial sector) to be based in Scotland where our profile is strong and growing. This varied and rewarding role will suit someone who is excellent at developing long term relationships, networking and responding to donor interests. With pending registration in Scotland, the launch of a new distinctive, vibrant brand identity and an ambitious new strategy now is an exciting time to join Send a Cow. The successful applicant will work with a group of committed Send a Cow supporters and our local high level volunteers will provide support, knowledge and their passion for Send a Cow. Using your excellent interpersonal skills you will expand the supporter base through introductions and engagement opportunities to pique their interest. Supported by your colleagues in Bath you will be connecting supporters to a range of Send a Cow’s sustainable livelihoods projects, from training South Sudanese refugees in Uganda to grow their own food to empowering coffee growing farmers to become self-sufficient in Rwanda. There is so much potential to develop this role and have an impact on our emerging Partnerships regional strategy. 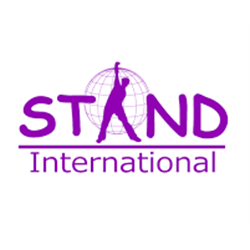 If you are passionate about international development and excellent at building relationships we would love to hear from you. Applications close at 9.00am on 15th April 2019 with the successful candidate most likely to start in June. To apply please visit our website sendacow.org/careers for the job description and details on how to apply. Candidates must be available for interview in Edinburgh w/c 22nd April and in Bath w/c 29th April.